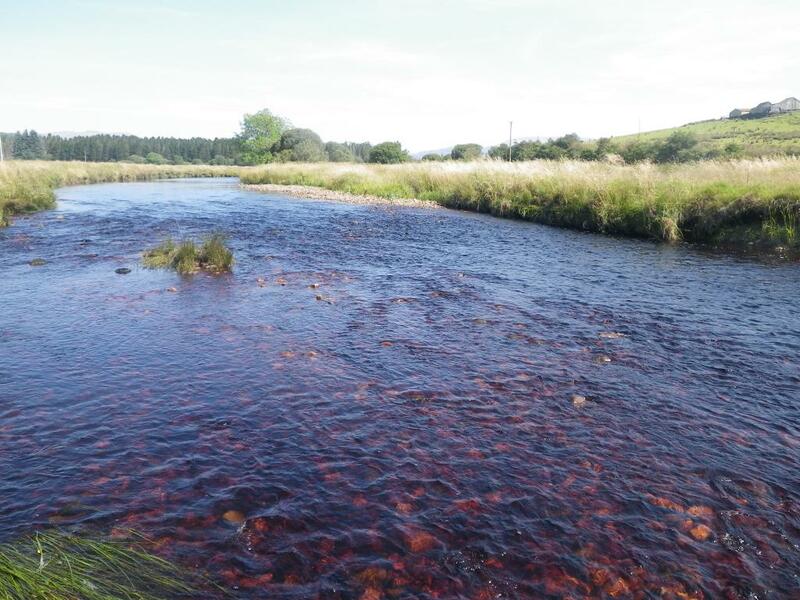 GFT has a good understanding of fish stocks, water quality and instream / riparian habitats in the Galloway waters. 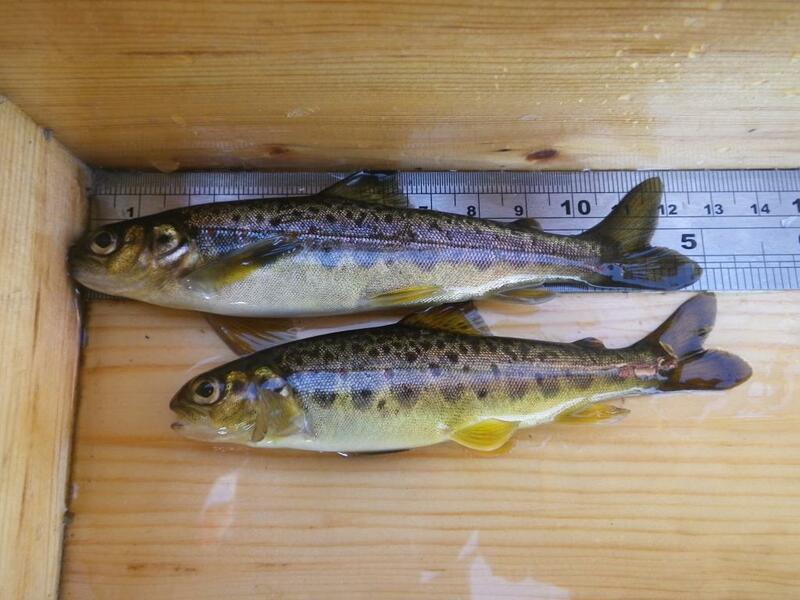 This data has highlighted that degraded habitats are limiting the numbers and health of juvenile salmon and smolts - this needs to be addressed if local salmon stocks are going to survive in the long term. Organisations need to work together in partnership to identify opportunities for habitat enhancement at a catchment wide scale, particularly within wider work programmes. Due to limited resources it is particularly important to ensure there is a robust method to prioritise work areas across catchments to deliver maximum benefits for local salmon populations. There appears to be good opportunities and willingness for significant partnership working to be undertaken by a range of organisations to improve salmon habitats which requires co-ordination, support and expertise if this is going to happen on a significant scale. This is the main focus of the project and will be delivered through a specific Project Officer. The use of volunteers and the local communities to deliver and learn about restoration techniques in their waters is also an important resource that will be encouraged throughout the project. 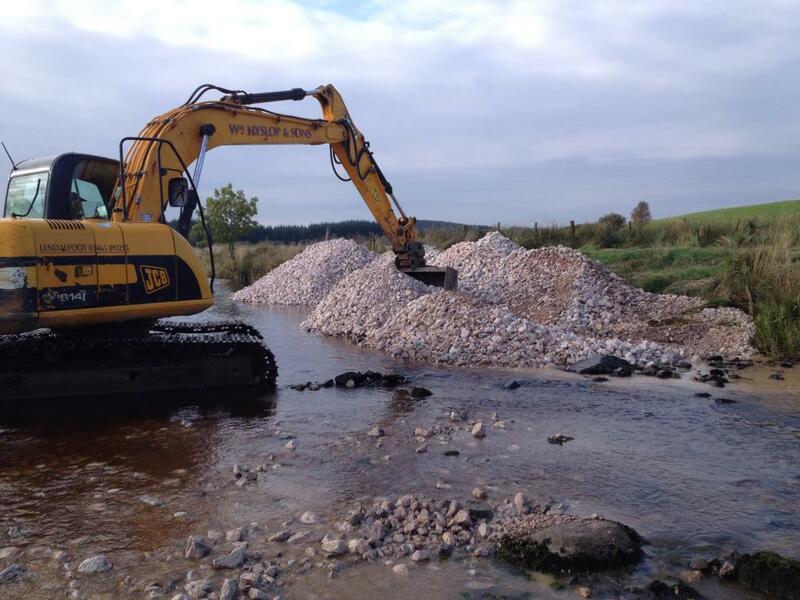 The work will focus on improving salmon habitats and water quality across the six main river catchments in Galloway. The project will deliver a new approach of a catchment scale habitat enhancement programme, with clear and well explained techniques to identify and prioritise the most important work areas to focus on, delivered by partnership working with key stakeholders and the local community. Discussions have been held with various key stakeholder organisations and all have been supportive of the project. The Project Officer will work with local communities, through developing close working links with Community Councils, to identify ‘local’ areas of interest which would benefit from restoration, to promote local ownership and interest in these areas and to complete practical works. 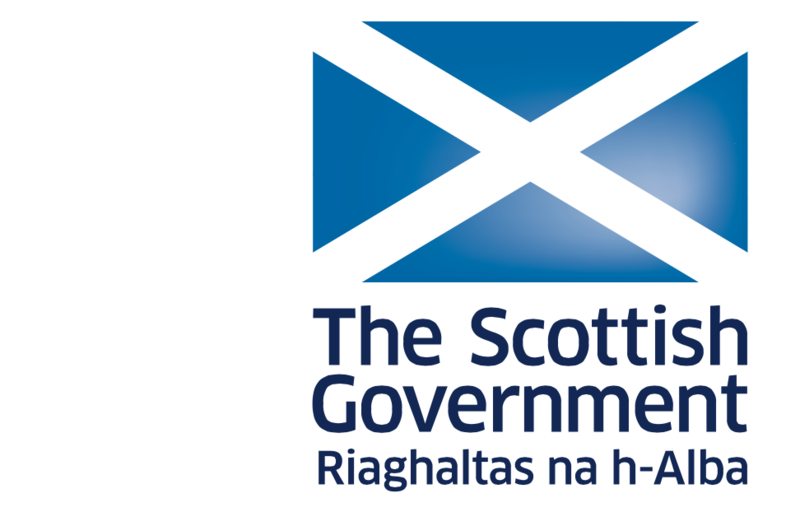 Volunteer training would be provided through two new planned schemes. 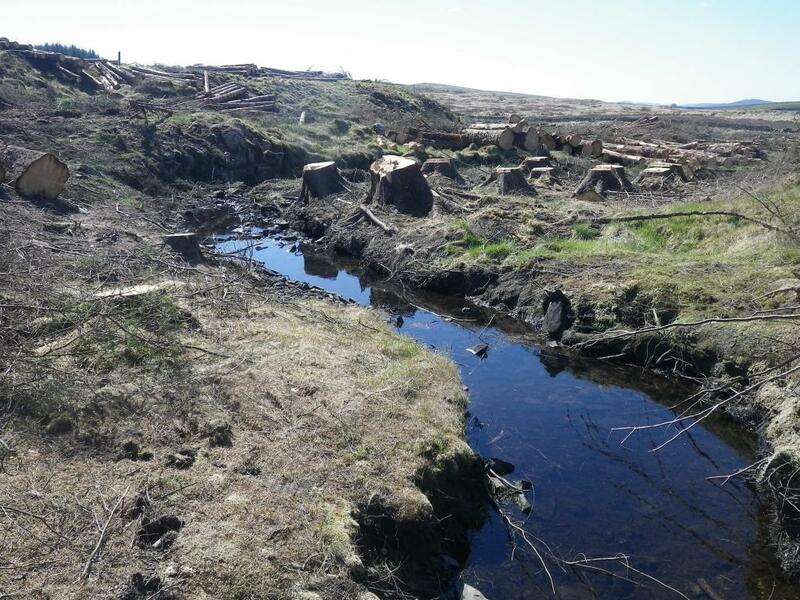 The project will also aim to futureproof by encourage habitat enhancement works to help address future problems associated with climate change e.g. deciduous tree planting to help shade dark, slow flowing waters which are believed to be at risk of becoming too warm for supporting trout and salmon. Again it will be important to assess how to priority these works to ensure they take place in the correct locations to have the maximum benefits. This two year funded project runs from early 2019 to end of 2020. 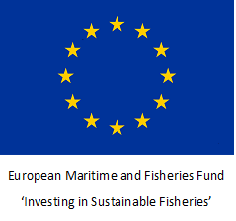 This post is funded by the European Maritime and Fisheries Fund (EMFF) and the Scottish Government.